Propelled by the unparalleled greatness of 777 and its subsequent deluxe edition, KEY! was one of the main headline-grabbers of 2018 in the rap world. 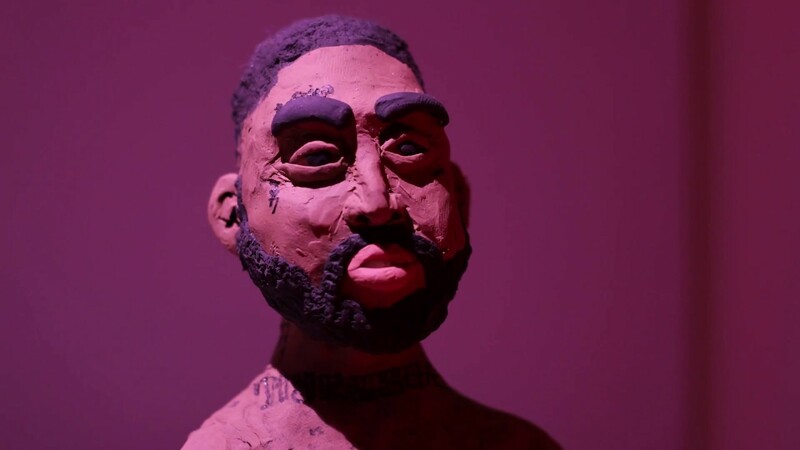 Even after the release of each project, he’s been able to stay at the top of our minds with several notable singles and videos, and today, the Atlanta representative is back with yet another video, this time venturing into the claymation world with the new visuals for 777-standout, “Dig It”. Produced by none other than his partner in crime, Kenny Beats, the unique, hard-nosed nature of this song demands a set of visuals that yield the same amount of energy, and surely enough, that’s just what we receive here. “Dig It” finds our hero taking on a day-to-day life while coexisting with some alien gangsters; not what you may have expected, but certainly entertaining in its own right. The claymation is done with great thought and care (as well as a weird, yet compelling storyline), and with this, I have to say that the visual companion for “Dig It” impressed me and then some. KEY! is on pace to have yet another huge year in 2019, so show him some love and watch the new video at the link provided below!